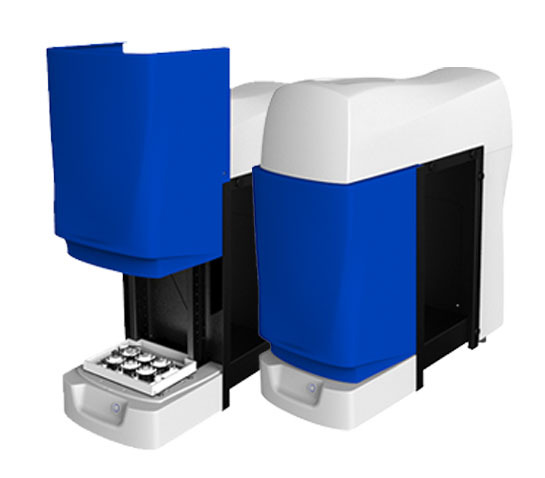 It now features the ability to record very fast behaviors such as startle reflex and PPI analysis, revolutionizing the way you observe larvae in micro-well plates. You are now able to check behaviors that happen in few milliseconds ! Fast behavior recording and analysis has never been that easy to analyze thanks to the ZebraBox Revo and our software solution ZebraLab. A special device synchronizes the stimulus and the camera frames to allow an accuracy under 1 millisecond ! The ZebraBox is designed to have a perfect synchrnization of the sound stimulus over every well (less than 100µs).